In an emergency, call Triple Zero (000) and ask for an ambulance. When the paramedics arrive they will assess you and decide on the best course of action. This may include taking you to the nearest emergency department or treating you at the scene or you may be asked to visit your general practitioner (GP). Mater has two emergency departments located at its South Brisbane campus open 24/7. GPs can treat many conditions including removing stitches, sprains and strains, bites and stings, viruses or infections, eye injuries, and prolonged illness or injury. 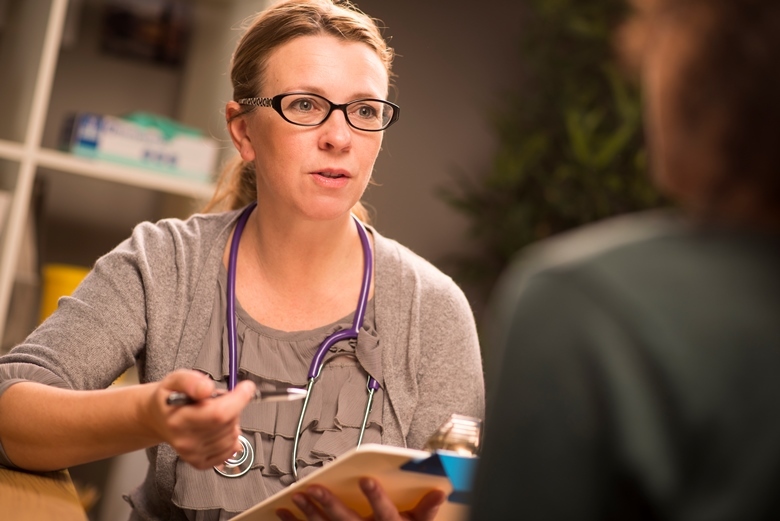 If it isn't an emergency, consider visiting your GP for advice and assistance. 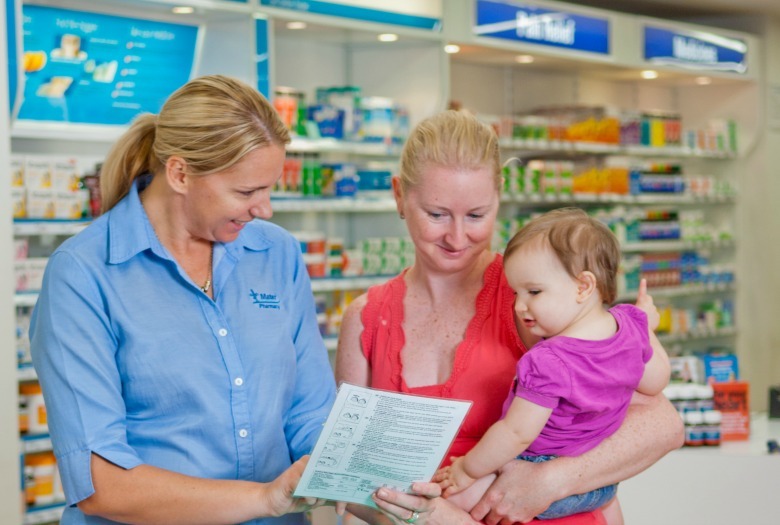 Mater Pharmacy is located at South Brisbane, Redland and Springfield.